Selling off some extra gear to upgrade the OTA. 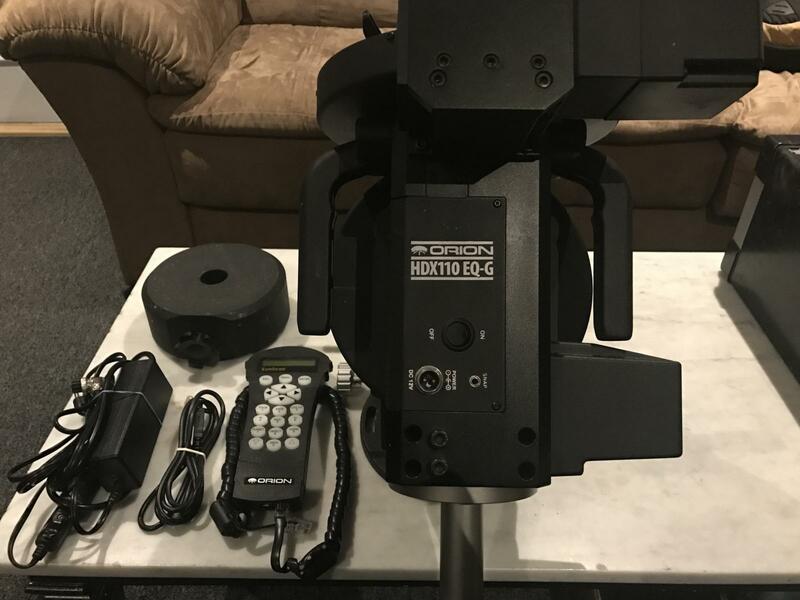 For sale is an HDX-110 (EQ8) mount. 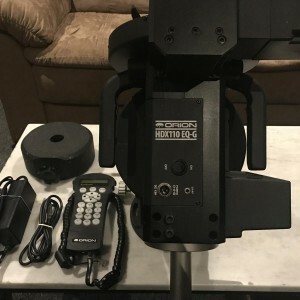 Work perfectly and in great condition....a VERY solid mount. Designed for the larger scopes and astrophotography.